Hello everyone! I haven’t posted a makeup look in a very long time so I thought I’d post up an eye makeup look I had fun with. I wore this out and people thought I looked really bad but it was a fun look. Please note these photos were taken on April 19, 2013. Fun right? Would you try this sort of dramatic eye look? Hello everyone! A BB Cream review today as there is an ongoing hype around BB creams in North America I’ll start with this BB cream. 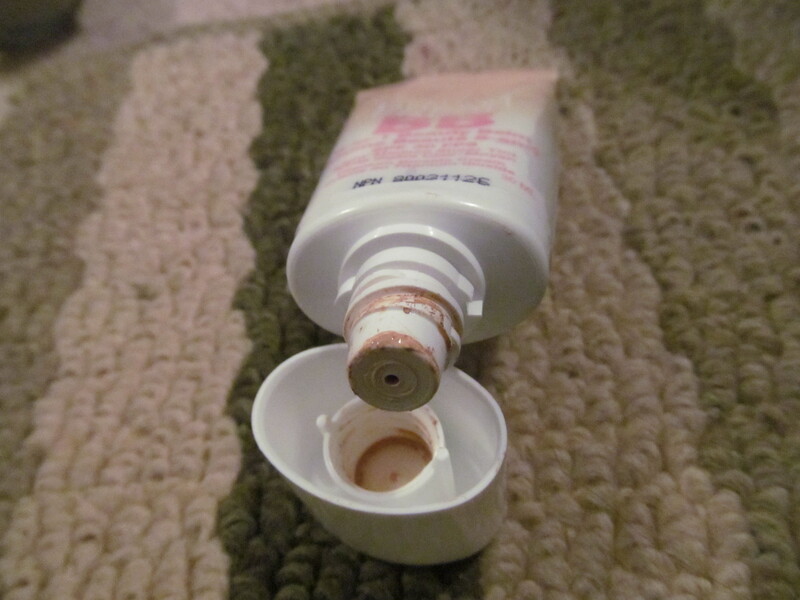 Review: BB creams are magical products and they are wonderful all in one products that just make putting on makeup everyday more enjoyable and quicker. I have experienced Korean BB Creams and they are very different from the North American released BB creams. North American BB creams have a tendency to be tinted moisturizers and there is nothing wrong with the product they just label it differently and there isn’t as much benefits from the BB cream compared to an Asian BB cream. 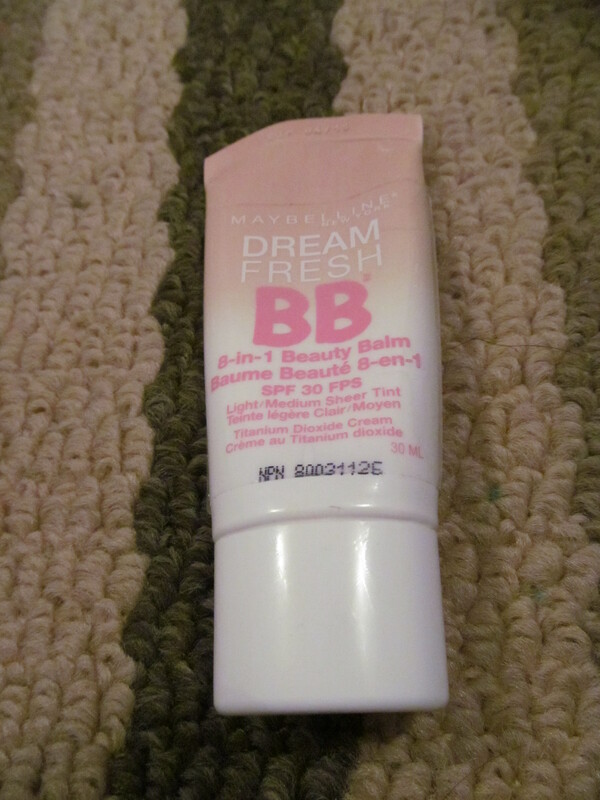 But putting that debate aside here are my thoughts on the Maybelline Dream Fresh BB Cream. I really enjoy using this everyday as it is not as heavy on the skin as foundation but it still feels like something on the skin (if that makes any sense). This does not have a lot of coverage *correction does not have any coverage at all. 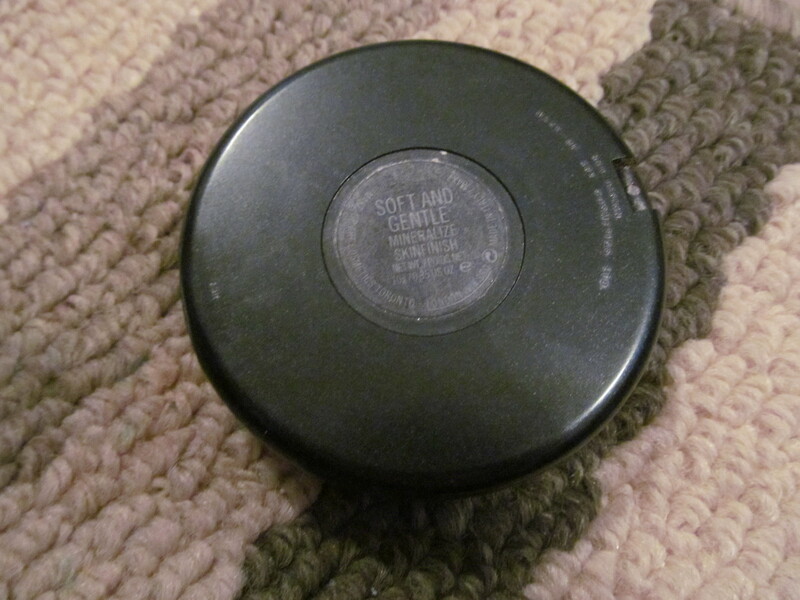 But it does give the skin a nice dewy look that can be easily mattified by powder. The texture is a light gel-like feeling and glides smoothly across the skin with no skipping. As for the claims it does help brighten the skin a bit but I haven’t noticed that my skin tone has been improving. I would call this more of a tinted moisturizer than a BB cream. Wear time was actually quite long it can last on my face for a full 8 hours when set with powder either that or because it’s so sheer I don’t even notice it even if it disappeared off my face. Overall, I feel this a great tinted moisturizer with SPF 30 for an everyday purpose. Would I recommend this product? I love that this has an SPF 30 unlike others on the market and is pretty good for a BB cream so a definate recommend for those looking for a good BB cream texture and not too much coverage. I would repurchase this mainly due to the SPF factor and that it does last some time and feels nice on the skin. Hello everyone! 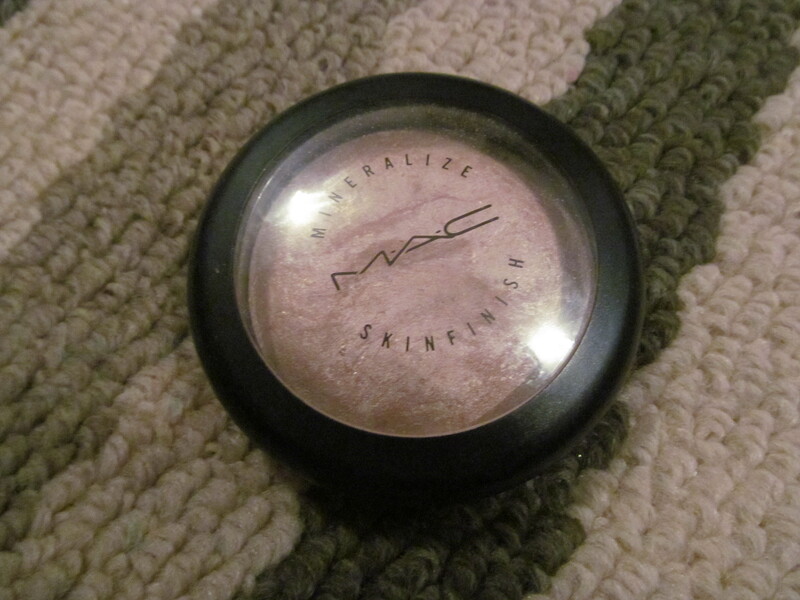 A highlighter review today and it’s on one of MAC’s best selling item the Soft&Gentle MSF! I’ve had mine for quite some time so it looks a little strange/used but onto the review! 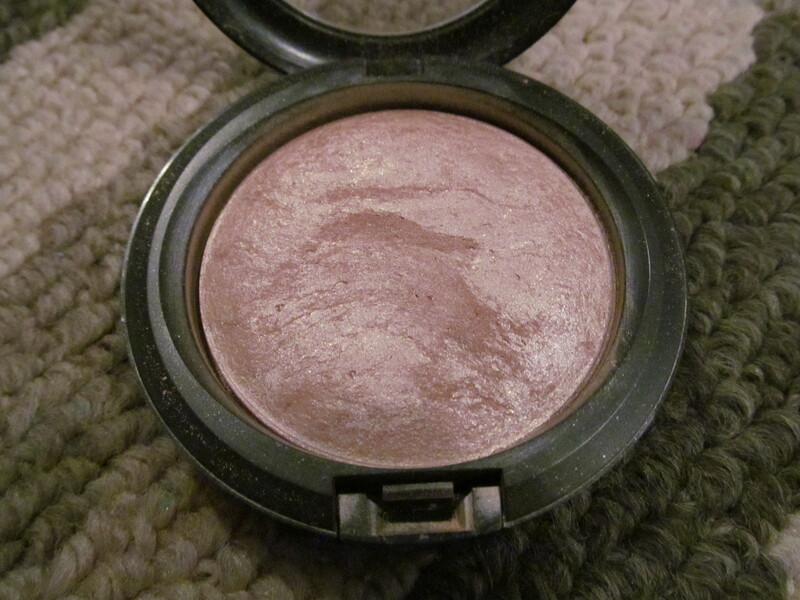 Description: Champagne golden highlighter in a baked mineralize formula. Review: It has taken me a year to review this product perhaps because I don’t want to tell you all how awesome it is and want to keep it all to myself. But I must let the secret out that this highlighter is extremely amazing on the skin and is awesome. First off the highlighted look that you get with this product is amazing it looks like a subtle sheen on the skin and works well with all skintones. 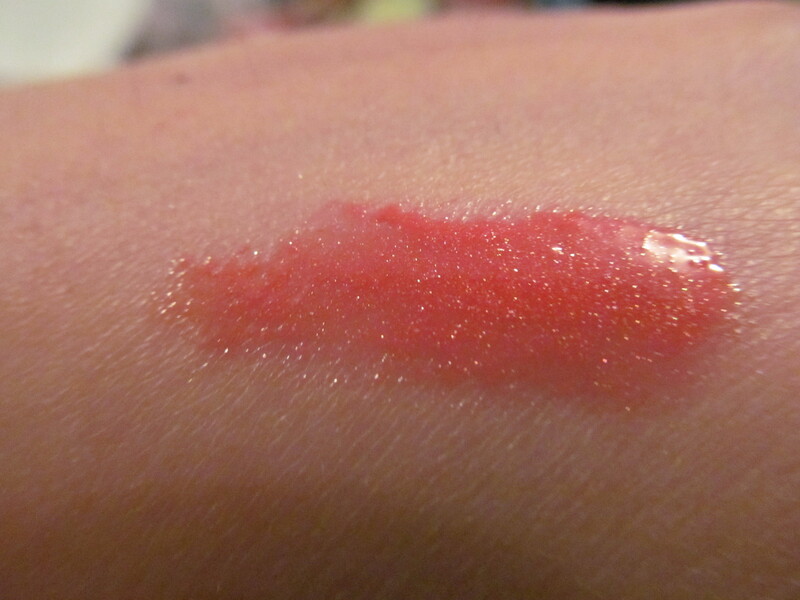 There is a little bit of glitter mixed in the product itself but it is easily wiped off with a clean makeup brush. With the swatch capturing highlighters on camera is a really difficult task but I did my best and that is the resulting shot. As you can tell it will blend easily into the skin and lasting time is 6 hours but this will not look as nice and highlighted around the 5 hour mark. Overall, a great staple and one I would repurchase if I didn’t have an infinite amount of highlighters. Would I recommend this product? I would if you do not have any other highlighters in your makeup stash this works lovely and the glow is just beautiful. 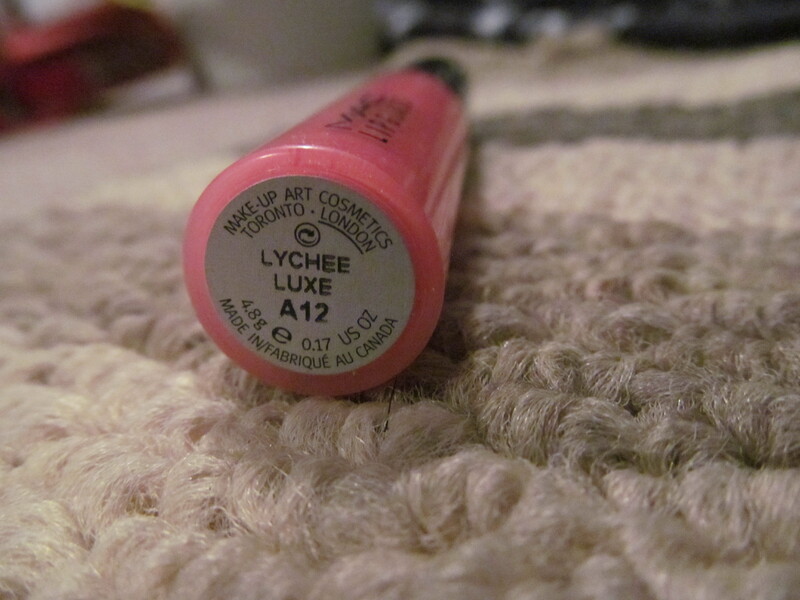 Description: Lychee Luxe is a coral with gold shimmers. Review: MAC’s lipglosses have a reputation of being sticky and not easy to work with but I disagree. I like that they are sticky and hard to work with because it just means that the staying power is longer than most slippery lipglosses. I got 4 hours wear time with the usual drinking and talking. 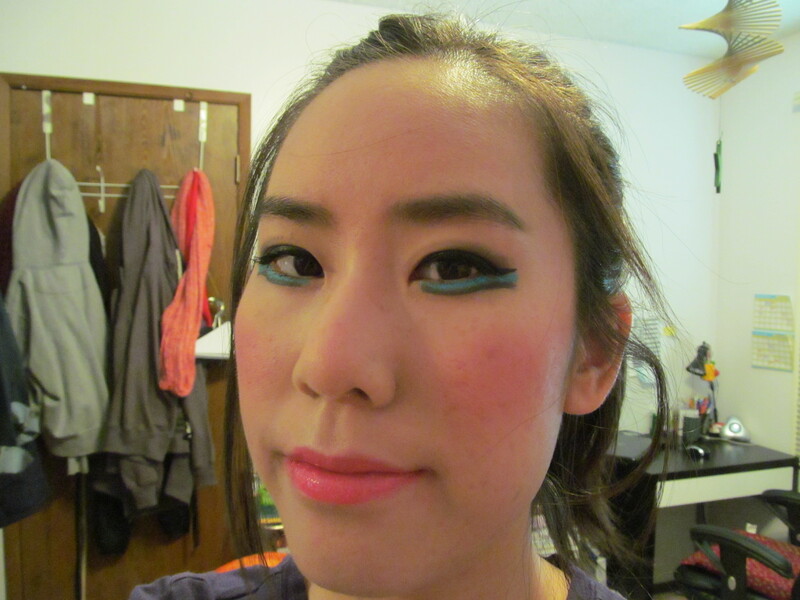 And as you can tell from the swatch it is a nice warm shade of coral and just brightens up the face. 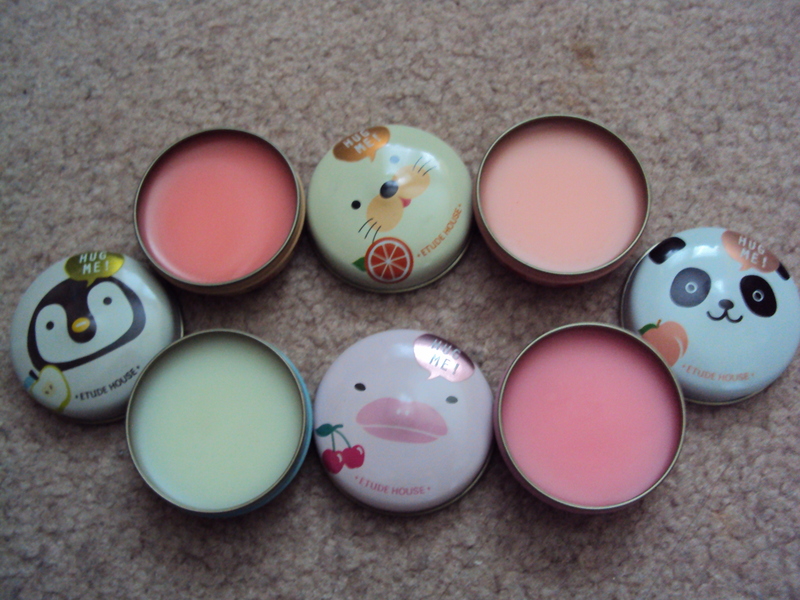 This has a tendency to clump when it reaches some dried skin on the lips so smooth lips are a must. 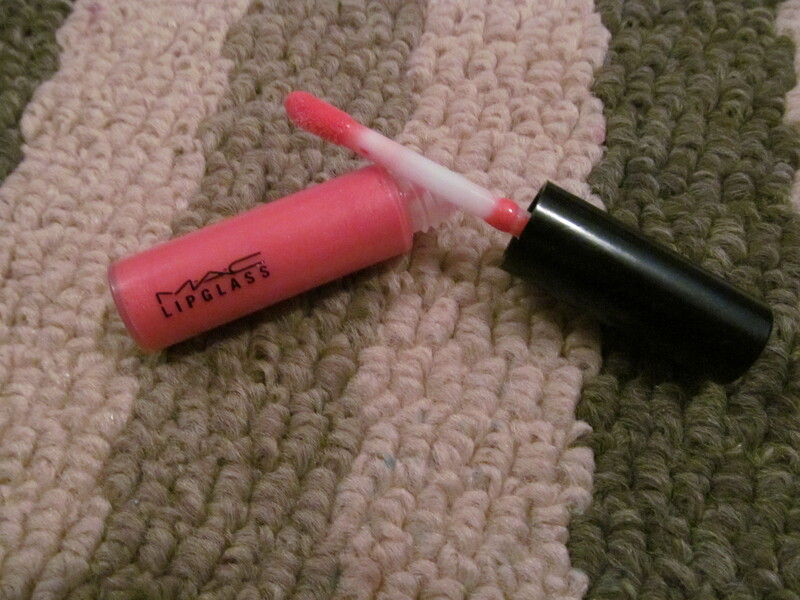 All of MAC lipglosses have a vanilla scent to them which is a nice bonus. Overall, a great gloss just don’t wear this gloss on windy days as your hair will stick to it indefinately. Would I recommend this product? Yes! 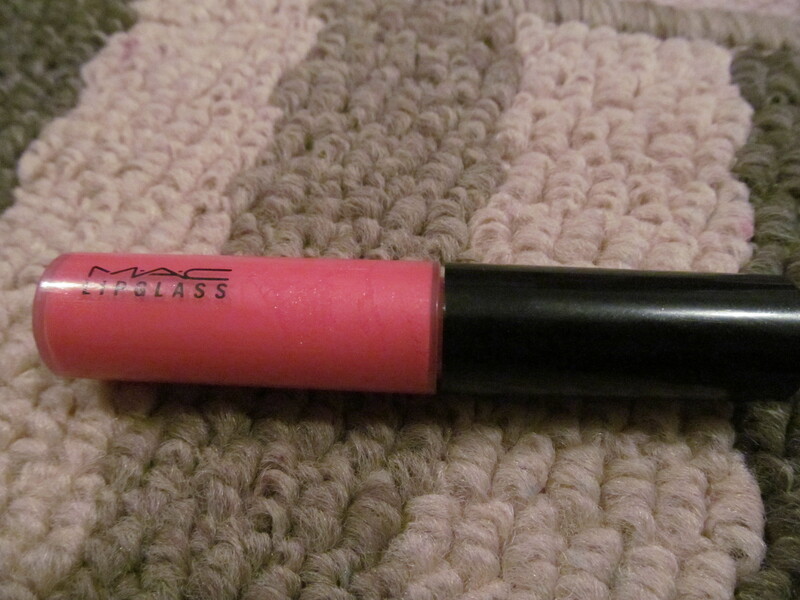 This is a great everyday lipgloss that would look great with all kinds of skintones. Hello everyone! 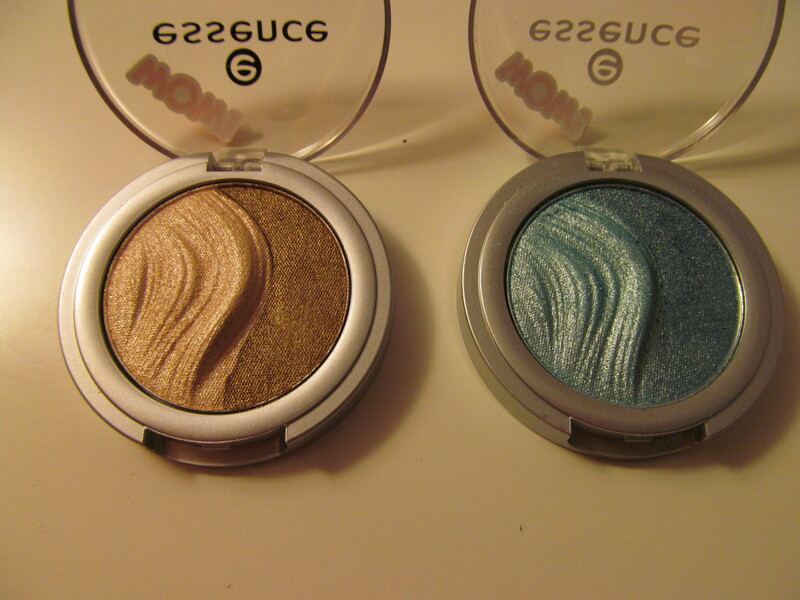 I cam across these eyeshadow duos and thought the design were really interesting and of course, I had to pick up a few. Review: I love duo eyeshadows as they are easy to use on a daily basis and you don’t have to worry about eyeshadows working together or in the same color family. 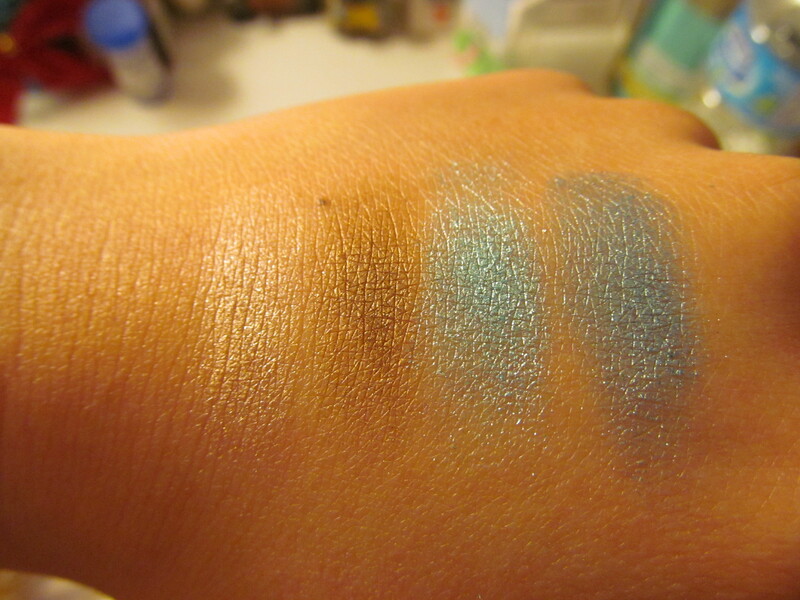 This reason was one of many why I decided to pick these up and I also love blue and neutral eyeshadows. 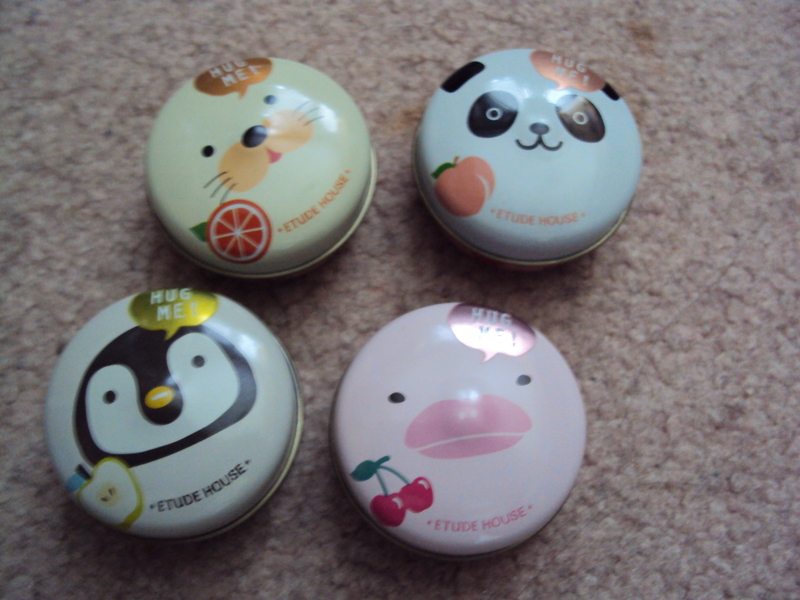 Plus isn’t the design on these really cute? I really like that these shades are shimmery as they add a brighter effect to the eyes perhaps lending to the 3D effect they speak of to the eyes. 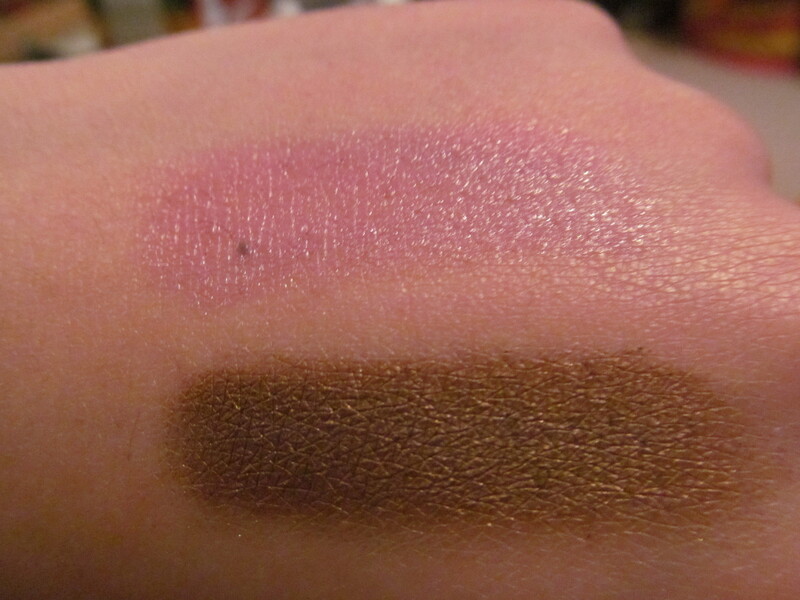 Both of the eyeshadows in each duo are pretty pigmented and blend well on the eyes but if you blend too much you can blend them off your eye (that was interesting when it happened). They were very smooth and was great to work with. Lasting power though not too long without eye primer they lasted 2 hours before attempting to make an escape off my eyes but even with eye primer they lasted 5 hours. Overall, a great start for those beginning to dabble in makeup but not for veterans used to long-wearing extremely pigmented eyeshadows. Would I recommend this product? These are awesome starter eyeshadows with a fun design but for those who have similar shades there is no need to purchase these eyeshadows. Hello everyone! Another collection from MAC has been released they are on a roll for so many collections releasing this year. Just week after week of collections whew it’s hard to keep up. 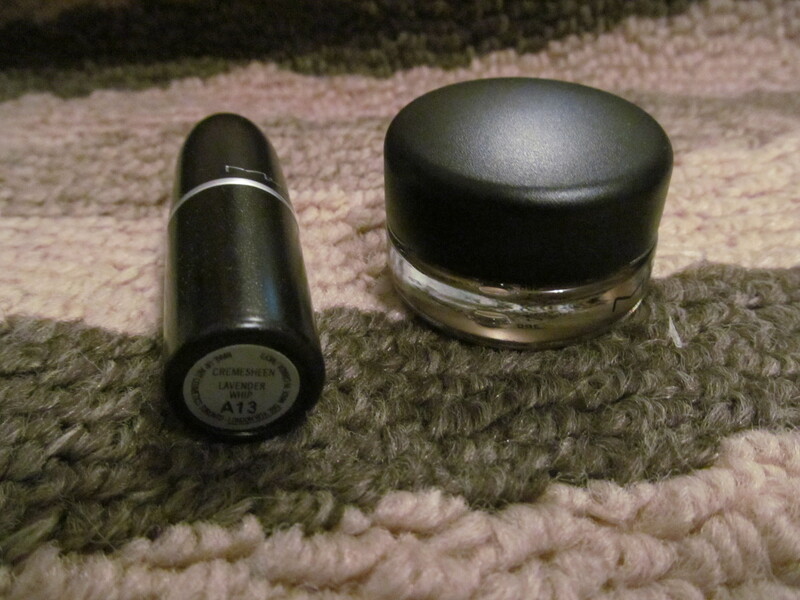 I only picked up two items from this collection but I expect to use them both like crazy! Review: Let’s start off with Lavender Whip since it is a pretty popular lipstick shade when it was released out a while ago. 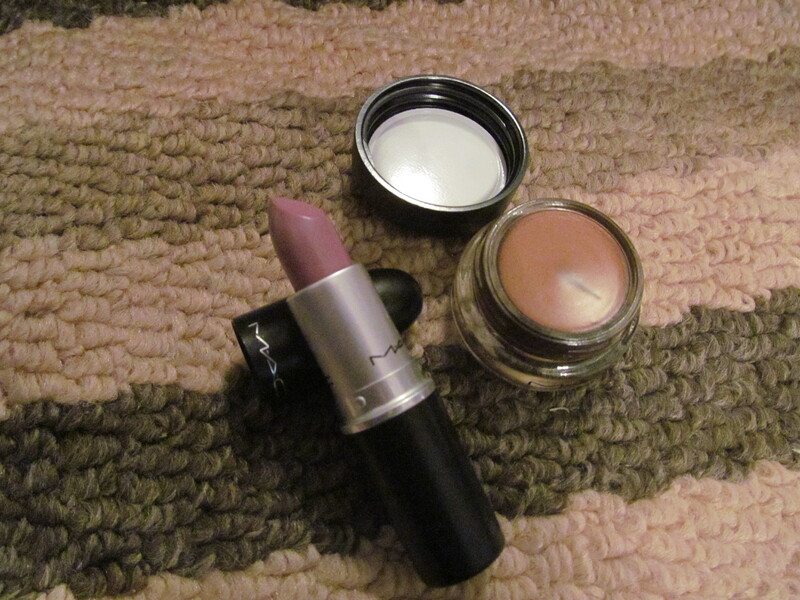 I have to say that it is unlike any lavender shades that I currently own in my collection. 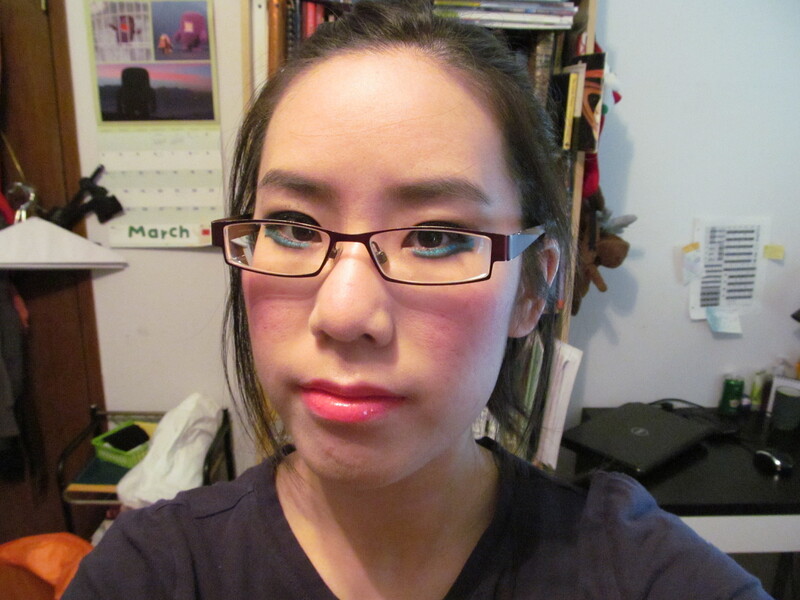 This has a tendency to lean a bit more cooler pink than a true lavender on the lips. 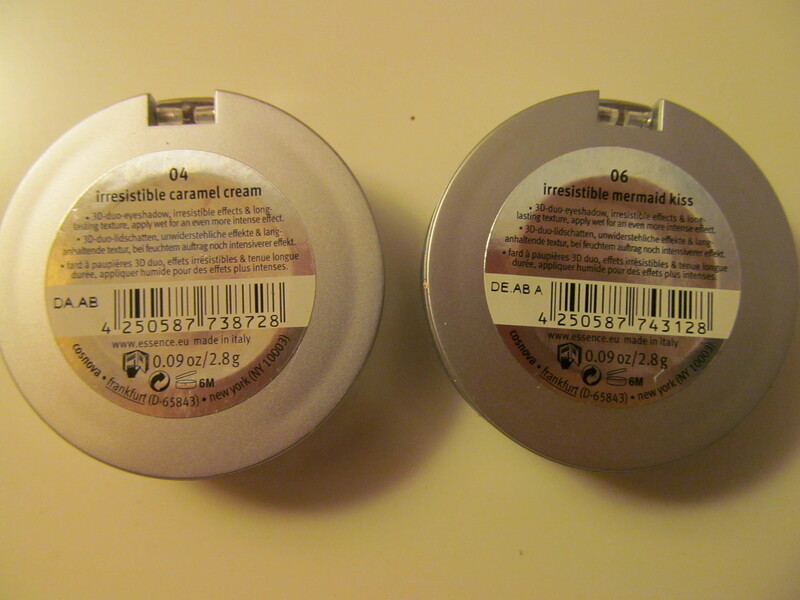 Cremesheen finishes are one of my favourites and as usual lasting power is 2-3 hours but a touch-up is no big deal. This has the signature MAC vanilla scent that all their lipsticks have and this did not leave behind a stain on my lips nor did it migrate around. This particular lipstick shade may look a little daunting but it is an easily workable shade of lavender. It can be a full on lavender lip or sheered out for a light purple tinged lips that lean cool-pink. 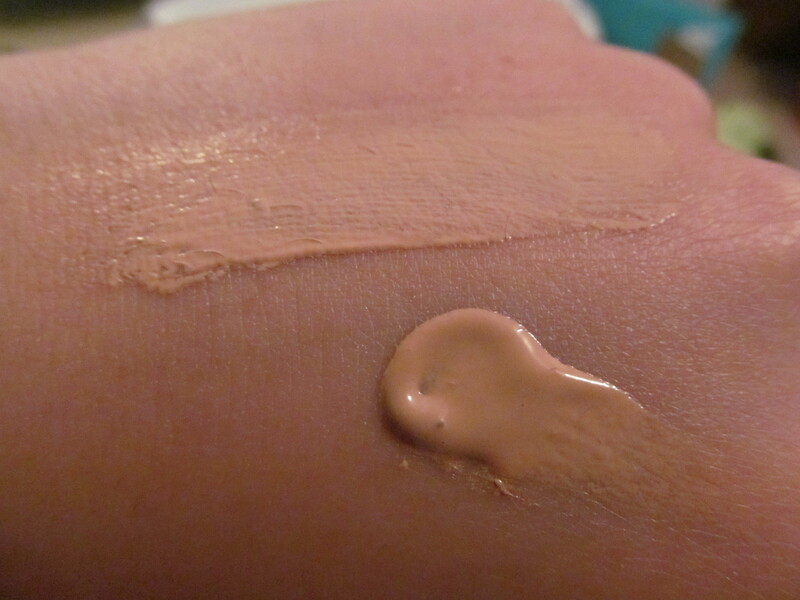 As for Éclair Prolongwear Paint Pot it has a texture that I was not familiar with it was a bit hard but was still smooth and creamy to apply. After applying it on my eye it set very quickly (about a minute) so I didn’t have a lot of time to blend it out nicely but it does work nice as a base for powder eyeshadow or even by itself it works great. The shade is a boring everyday shade but I will be able to get a lot of usage out of it. Staying power is a full 8 hours without creasing which is a great feature for cream eyeshadows. 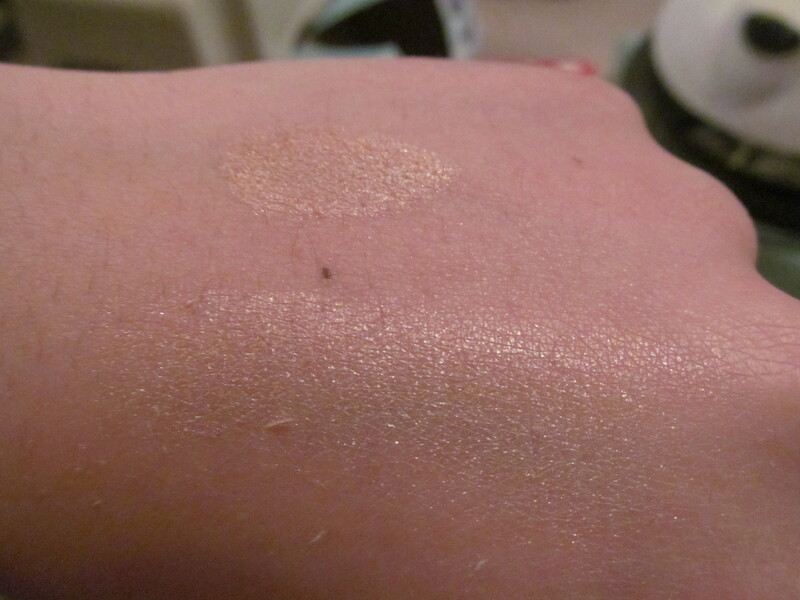 Pigmentation is great as you can tell in the swatch. Would I recommend these products? 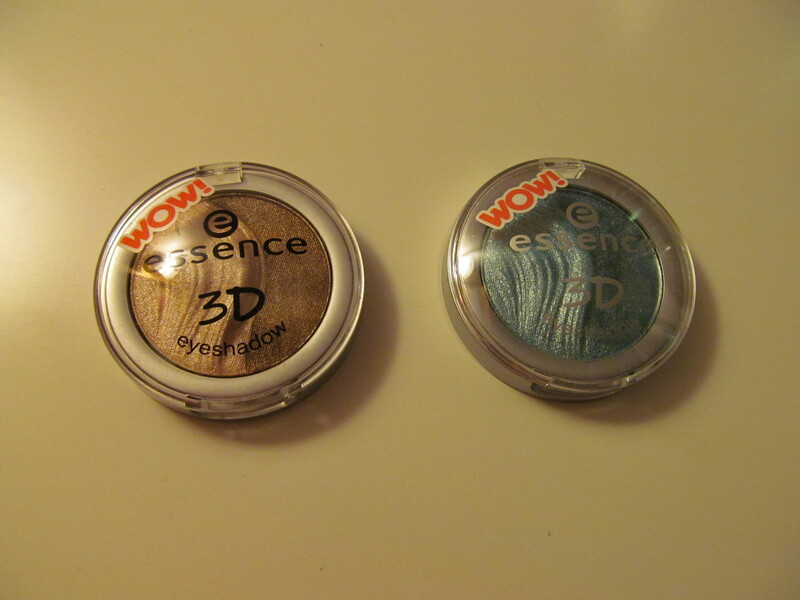 I would recommend both as they are great products that are nice pastels for Spring and everyday cream eyeshadow.